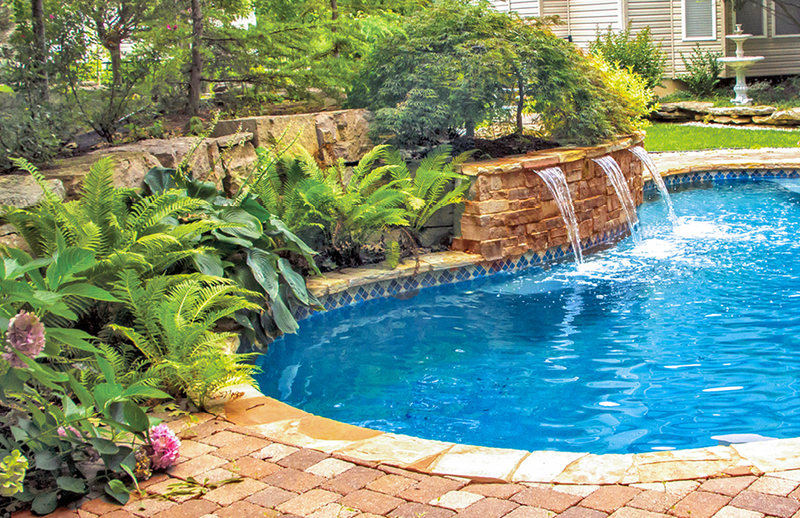 When homeowners build a swimming pool, they often add landscaping to complete the project with style and beauty. A common approach is to pick your favorite plant varieties. However, this could be a mistake. For a fresh take on designing your new swimming pool and patio area, consider a grass lawn for the deck instead of traditional material like stone or concrete. 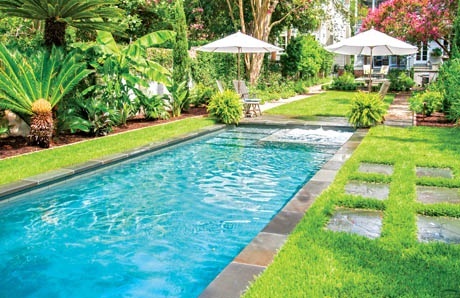 A swath of green extending around your pool can provide a distinct backyard setting along with practical benefits for your lifestyle. A little green can go a long way. 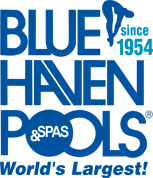 Incorporating trees, plants, flora, and foliage into a new or existing pool & deck enhances not only the pool’s visual allure, but the ambiance of your entire backyard setting.